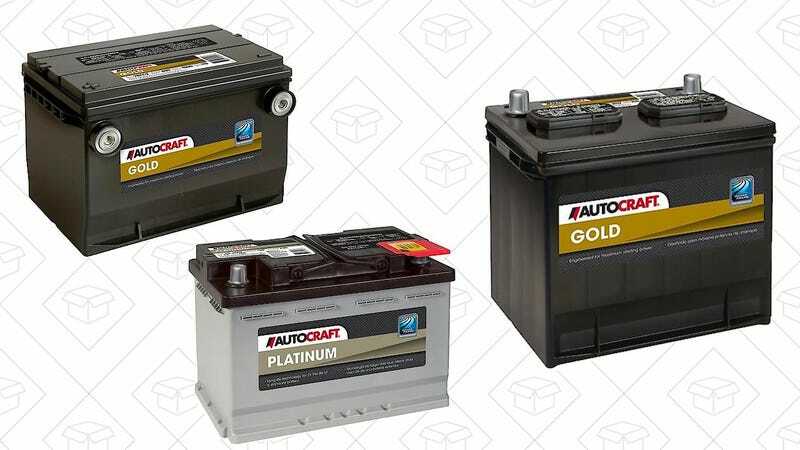 If this cold snap has exposed your car battery’s failing health, enter code EM308A at Advance Auto Parts to save 30% on a new one today (up to $50 discount). They’re also running 20% off sitewide for anything else you might need with code A82. Unfortunately, you can only use one promo code per transaction, so if you end up buying something in addition to a battery, I recommend making separate purchases.